Artist/Author: Hurd, Catriona L. et al. 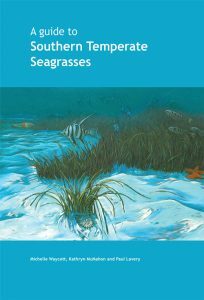 In coastal seas, from the tropics to the poles, seaweeds supply the energy required to support diverse coastal marine life and provide habitat for invertebrates and fish. 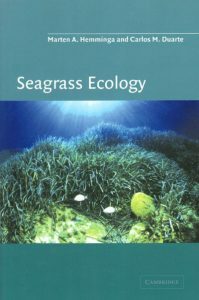 Retaining the highly successful approach and structure of the first edition, this is a synthesis of the role of seaweeds in underpinning the functioning of coastal ecosystems worldwide. 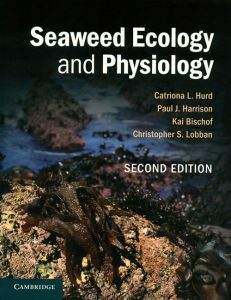 It has been fully updated to cover the major developments of the past twenty years, including current research on the endosymbiotic origin of algae, molecular biology including ‘omics’, chemical ecology, invasive seaweeds, photobiology and stress physiology. 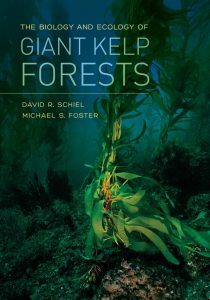 In addition to exploring the processes by which seaweeds, as individuals and communities, interact with their biotic and abiotic environment, the book presents exciting new research on how seaweeds respond to local and global environmental change. 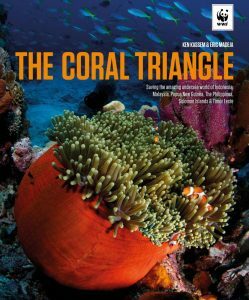 It remains an invaluable resource for students and provides an entry into the scientific literature of a wide range of topics. 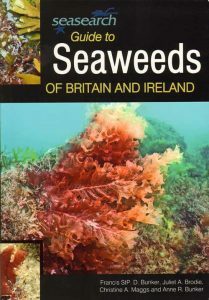 Guide to the seaweeds of Britain and Ireland. Artist/Author: Bunker, Francis StP. D., Juliet A. Brodie, Christine A.Maggs, and Anne R. Bunker. British and Irish shallow seas contain an astonishing 7% of the world’s seaweed species, around 700 different seaweeds, and yet most divers, snorkellers and rockpoolers can put names to only a handful of them. This guide aims to de-mystify seaweed identification for the non-specialist. It includes over 200 seaweeds, all of which can be identified in the field.